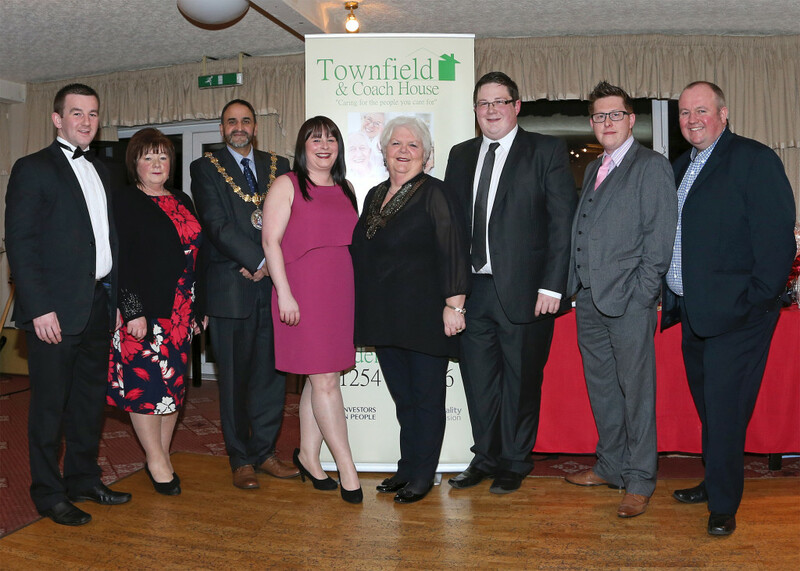 Townfield and Coach House Care Ltd is a family owned company which is committed to achieving the highest standards of care. The company operates two Residential Care Homes and a Home Care Service. We have been an active part of the community for over 35 years providing care throughout the local area. The Service will be run efficiently and effectively to make best use of our resources and to maximise value of money for the service user.